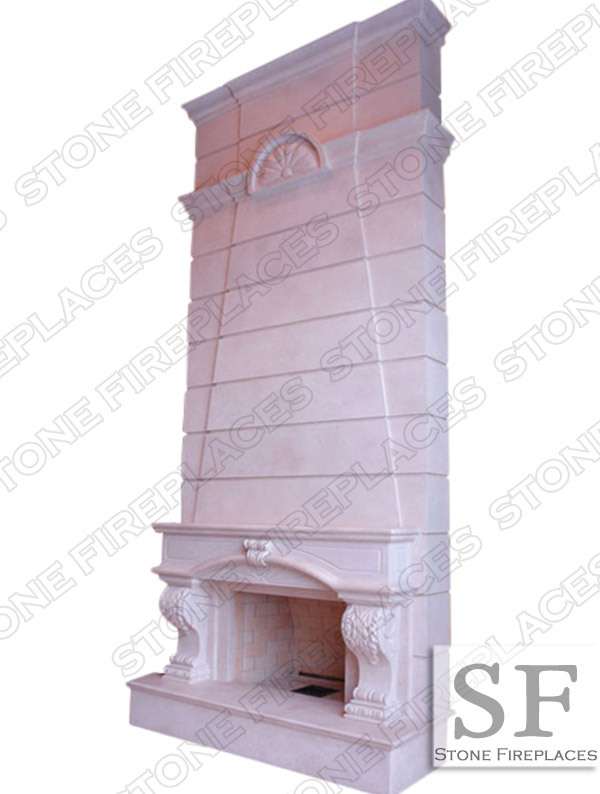 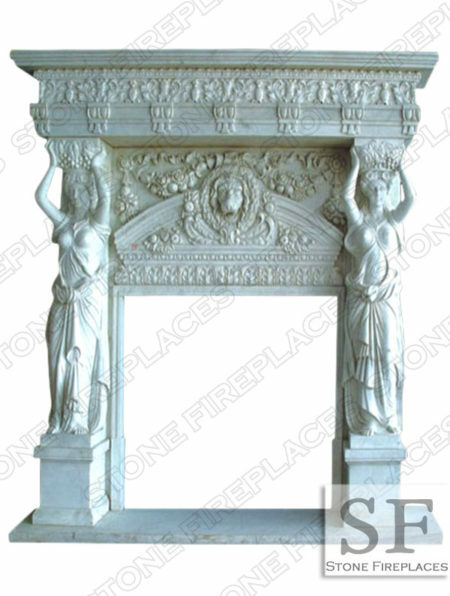 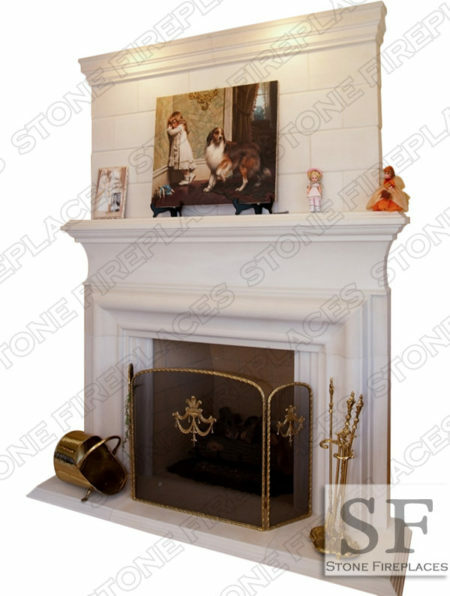 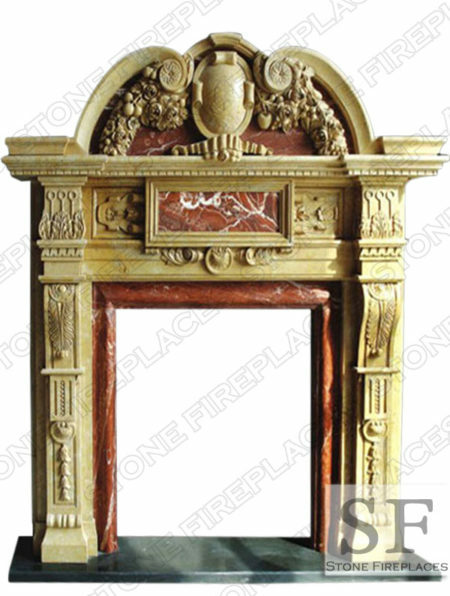 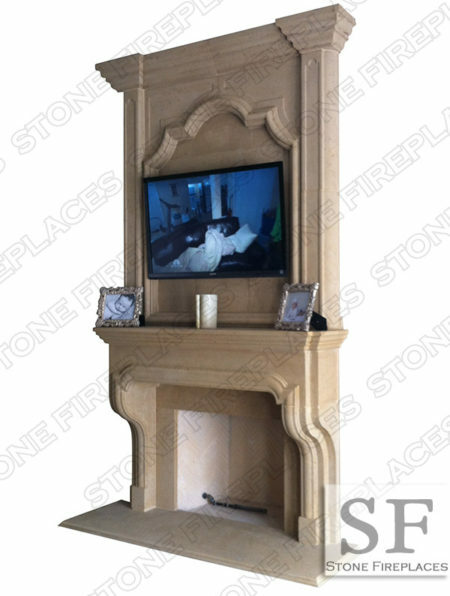 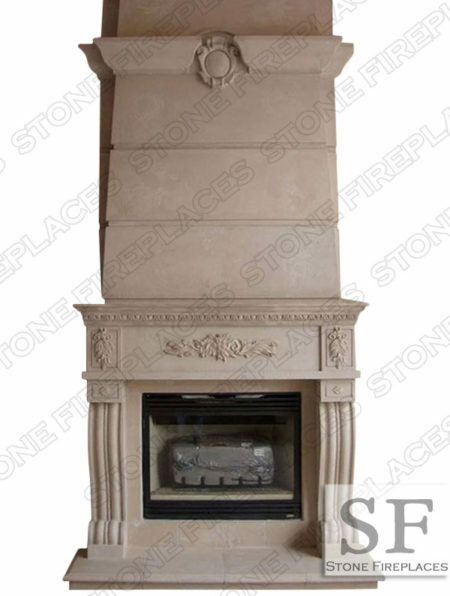 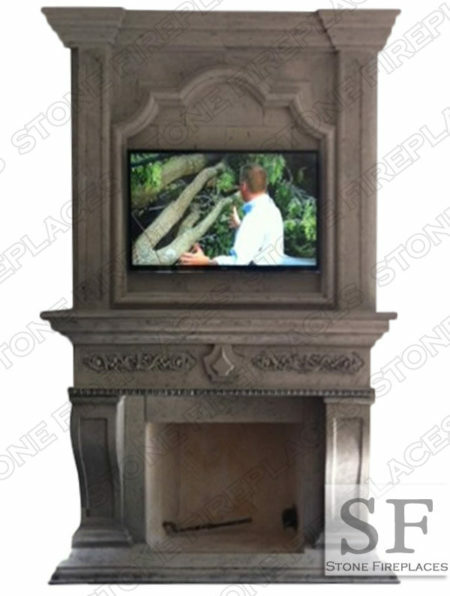 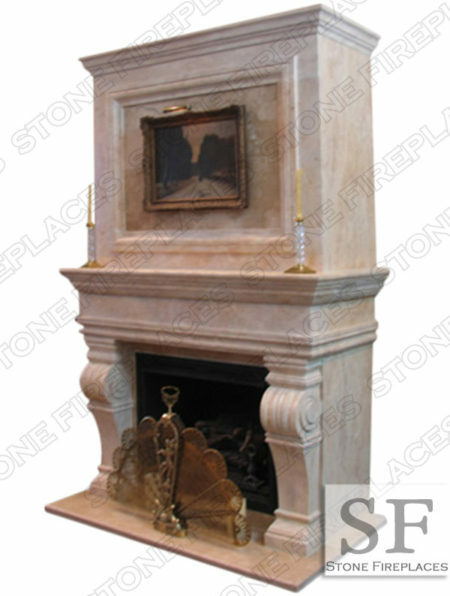 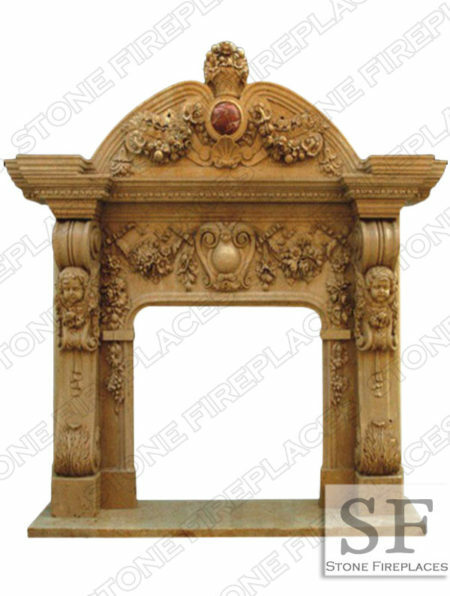 Specializes in custom fireplace mantels. 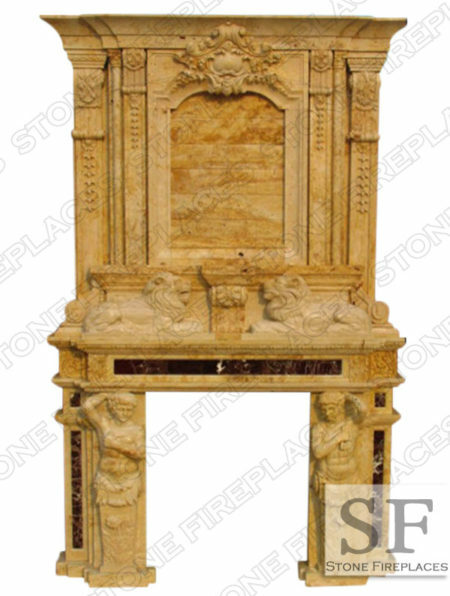 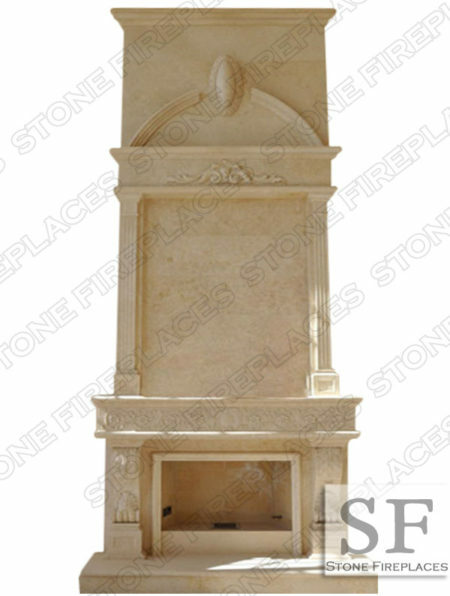 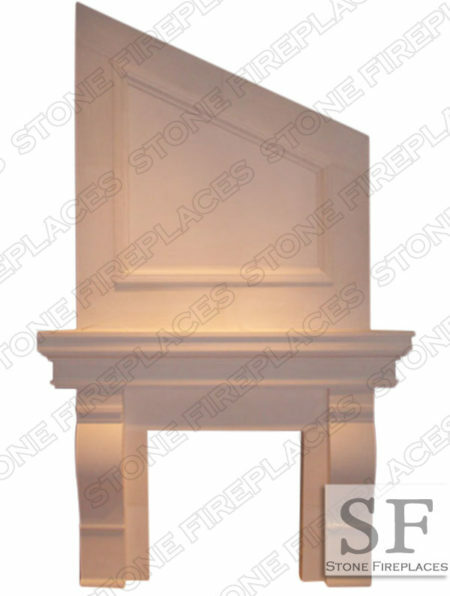 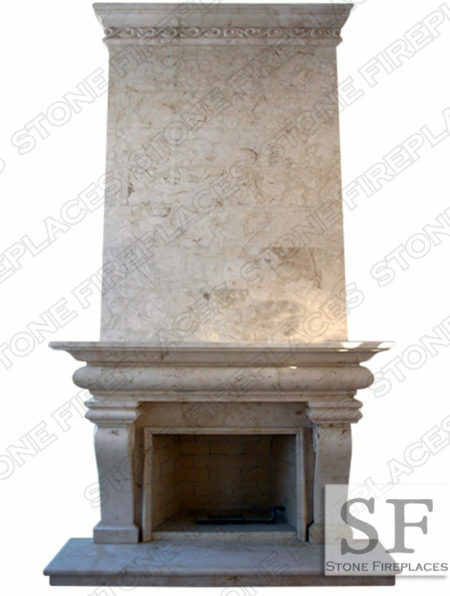 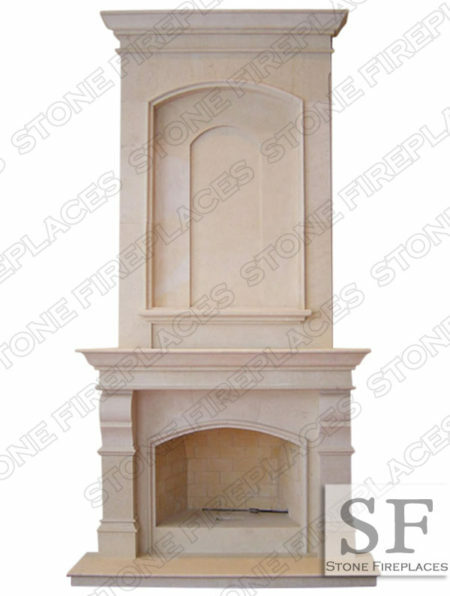 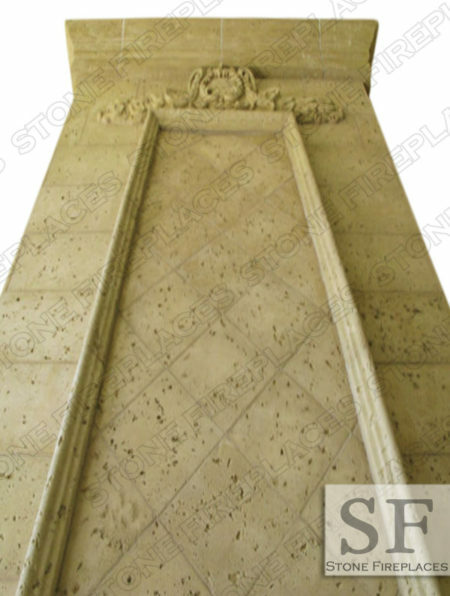 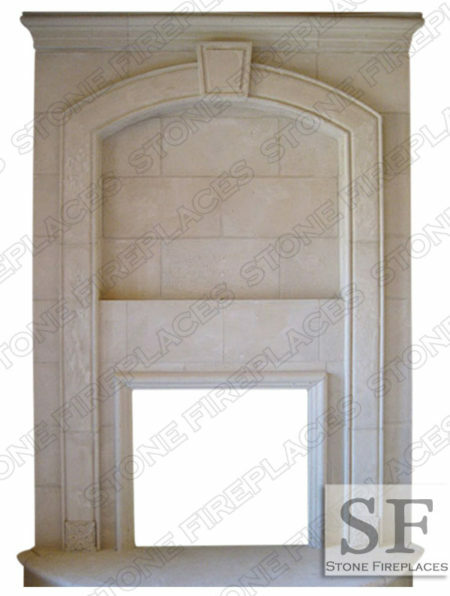 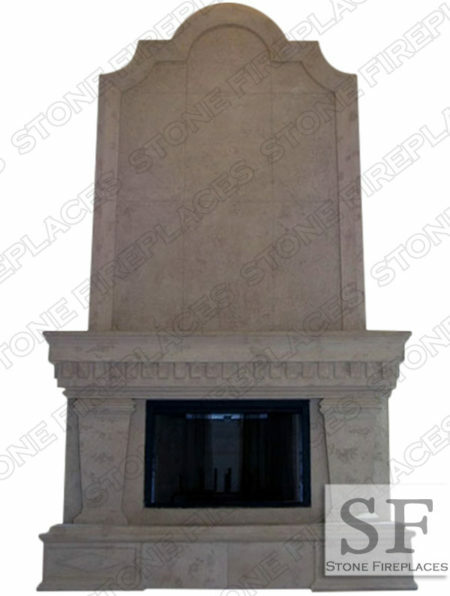 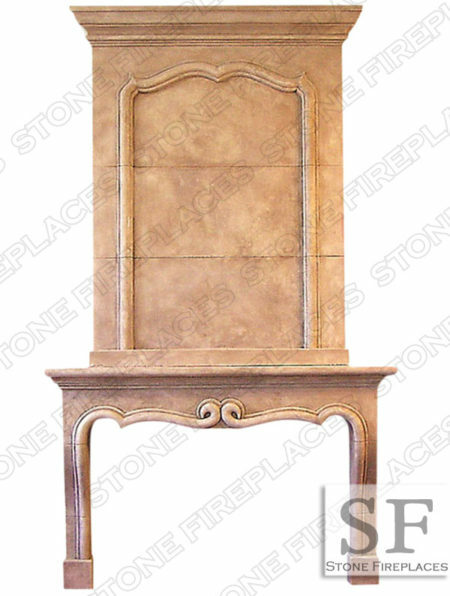 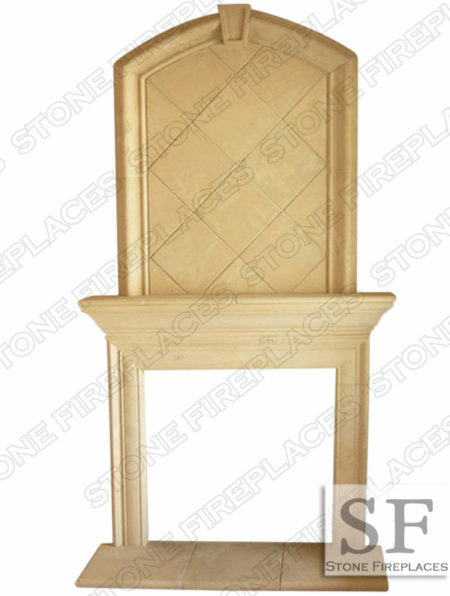 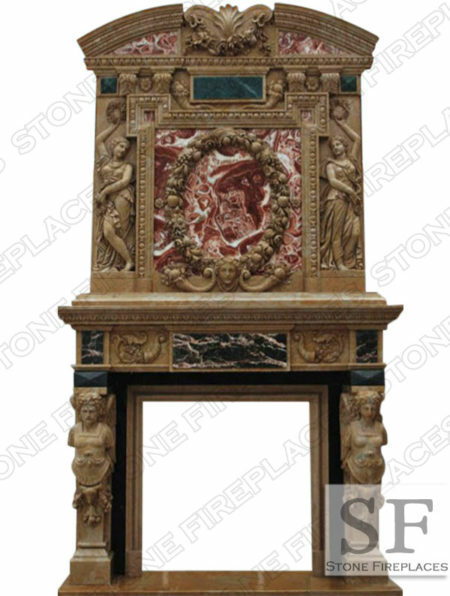 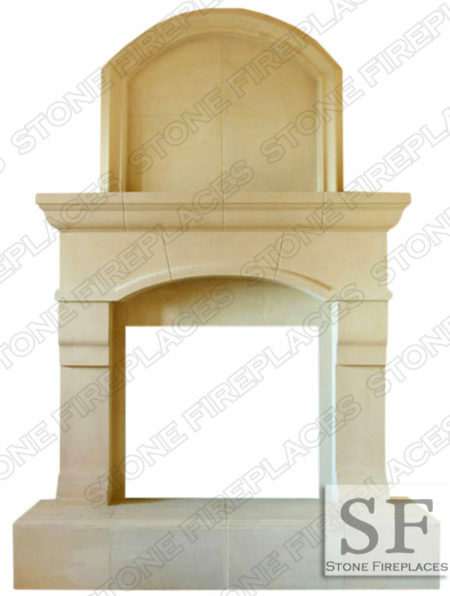 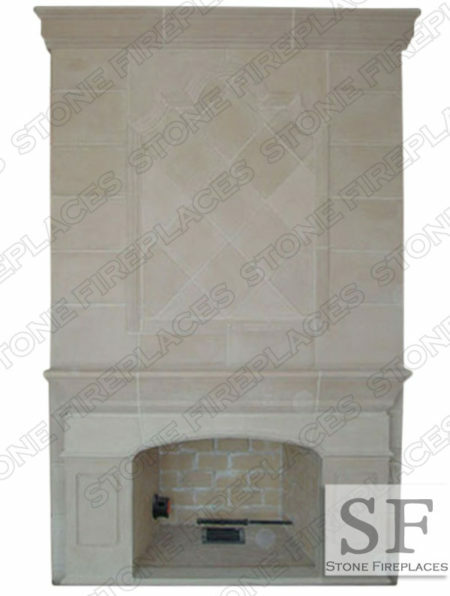 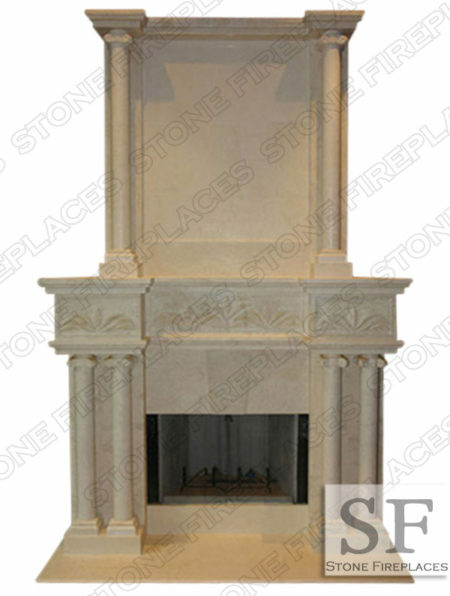 We do custom marble, cast stone, and limetone travertine surrounds. 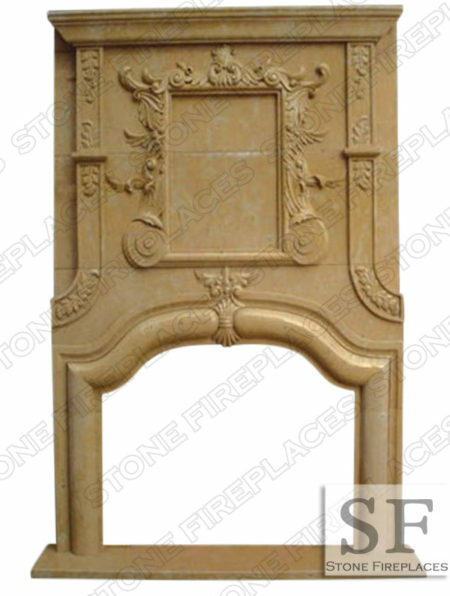 This can be a custom design altogether or a made-to-order over-mantel. 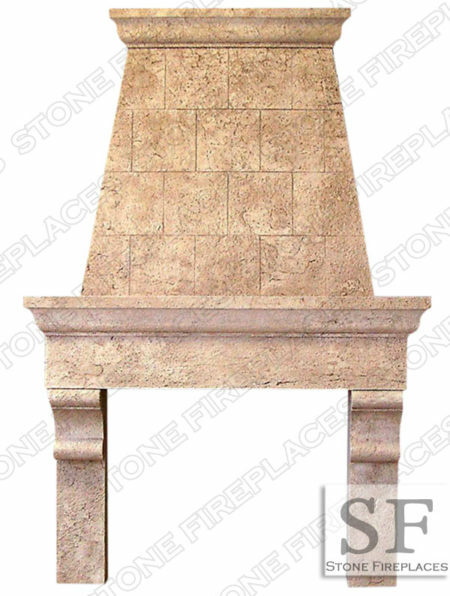 Pictured with a raised hearth and has an overall height of about 18-20 feet.